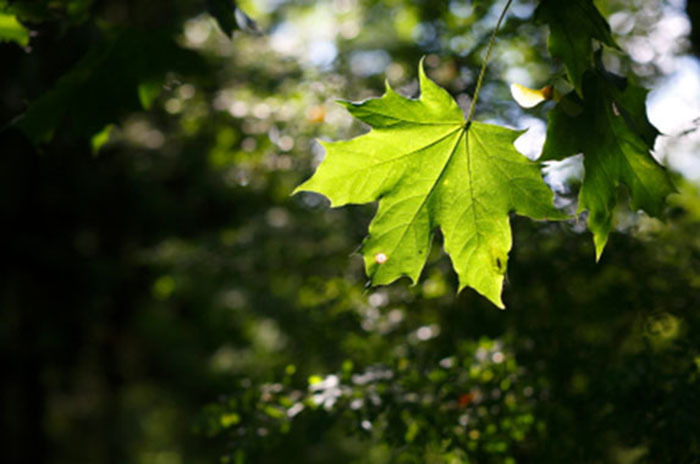 Bigleaf Maple, Acer macrophyllum Pursh, Wood is useful for furniture and paneling. It is reported to yield sap of a quality suitable for making maple syrup. Copyright © 2019 Arbor Tech Services | Your Local Tree Specialist. Website design customization by Tigereye Design Studio.